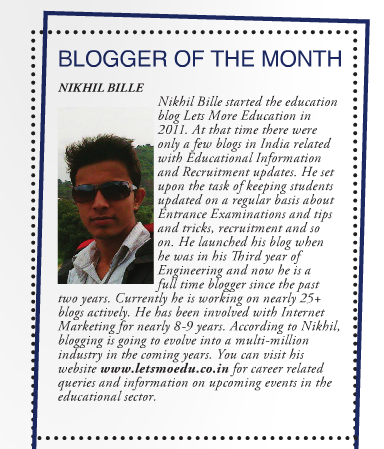 Home Education Guest Author Guest Post Learning Learning via Internet Learning via Social Media Students Why Students Need To Get LinkedIn? Could it be a great help to a student’s future career? Could it be damaging to a student’s future career? Could it be a productive use of time? Could it be a waste of time? The answer to each question is yes. 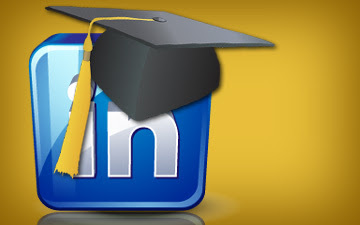 One cannot predict the immediate benefits and downsides to students joining LinkedIn. 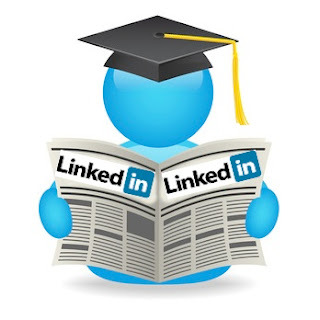 However, a student will never be exposed to the potential benefits if he or she never joins LinkedIn. The concept is similar to getting a little more sun. It will help clear up your spotty skin and help you produce a bit of vitamin D…it may also give you cancer or at the very least sun burn. But, you cannot feel the benefits if you do not give it a try. If you are worried about the negative repercussions of your actions on LinkedIn, then play the game a little more conservatively. If you make a complete mess of it, get a bad name and anger a few senior business leaders, then remove your profile and lie low until it is all forgotten about. There will be plenty of other students on there who are making complete carrots of themselves, so any of your indiscretions will soon be forgotten. Don't Miss: How can Students Earn Money from Online? Many people claim that it is a hub full of the most important business leaders in the country, but the fact is that it is not. It is just full of people who wish they were the biggest business leaders in the country. However, these people have their uses and making friends with them may have long-term benefits. The people on LinkedIn may one day become the business leaders that they pretend to be online. So getting to know them now is a great way of ensuring a slight advantage when you are out in the working world. Every now and again you are going to come across a snippet of information that you are going to find very useful in the working world. These are the snippets of information that do not come from being taught, they come from experience. You have to remember that a lot of teachers have actually had very little industry experience. For example, your business teacher is unlikely to be a secret millionaire who is sitting on millions of dollars’ worth of bonus that he/she gained during his/her time as the director of a massive company. Nor is your drama teacher going to have starred in any movies that he/she is willing to show you. The people on LinkedIn are mostly phonies, but some of them have truly had experience in the industry and can teach you things that your teacher does not know. Such as how a PA to a music star can tell you that when a star asks you for coffee with sugar--that they are not asking for sweetener. Or, such as if a nightclub plays the chicken dance music, it actually means there is a fire in the building and it is a signal to the staff that they have 90 seconds to leave before the fire bell sounds. When you go for a job after graduating or getting your degree, you have no experience whatsoever. You may have done well in college but you have no way of showing how great you are. You can demonstrate your expertise on social media such as on LinkedIn, so that you can show that you may not have experience, but you certainly know what you are talking about. You are looking for secret information that will let you know when a job is available and how you can get it. Company employees are looking for ways to make themselves look good. You can strike secret deals to help each other out. After all, you are more up to date with current theory than the employee is. Your ideas are fresh and your education is the most up to date. You could be just as useful for a company employee as they could be for you, if you are able to sell the idea of mutual cooperation to the employee. The guest post is written by Sonia Jackson from http://www.write-my-essay-for-me.com. She helps you in writing essays and research papers on different topics. Feel free to approach.